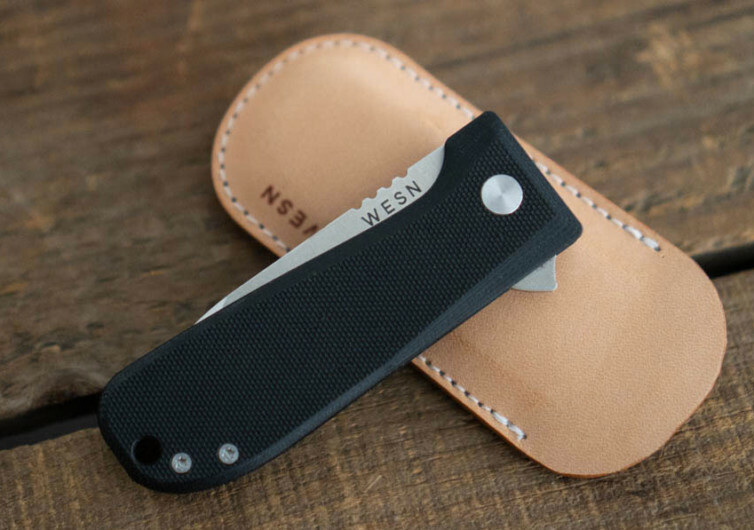 The WESN Allman may not be a Swiss Army Knife, but it can hold its own. 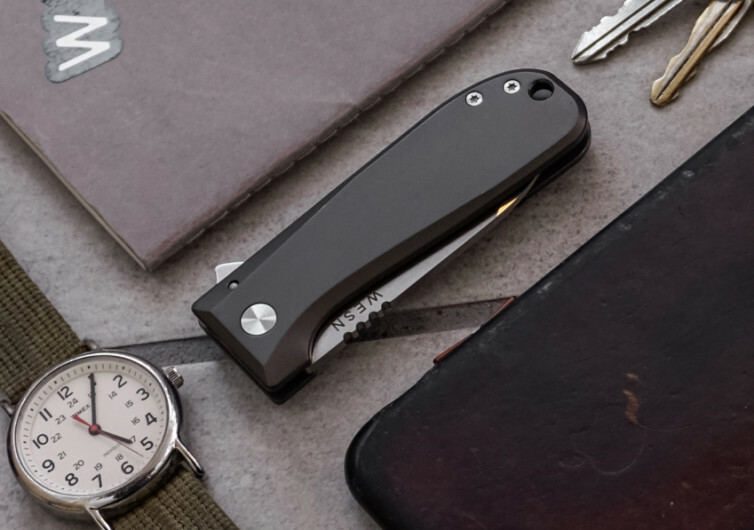 It’s built and designed for the man of today who only wants to feel secure in the notion that he has a trustworthy tool in his pocket. 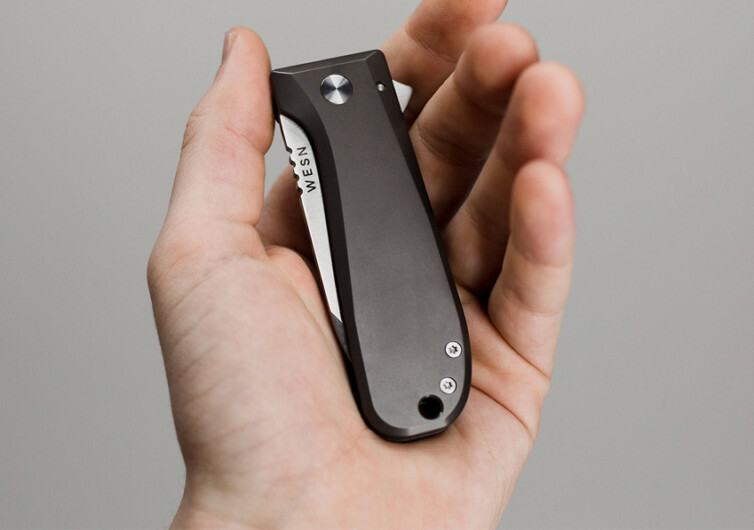 The Allman is an EDC pocket knife that features a full-sized blade, not a flimsy-looking contraption. 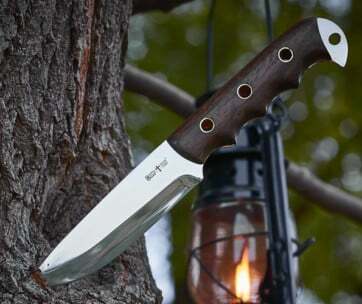 With a 3.5-inch handle forming the base for its 2.75-inch drop point blade, the Allman is an elegant-looking pocket knife. It comes with a handful of innovations that are the product of endless prototype redesigns and continuous testing. In the end, the Allman sits well in the palm of your hand, giving you the peace of mind to execute any job that it’s designed to perform. The Allman features a very pragmatic design. It’s not for those who are looking for a pocket knife-based multi-tool. This is a pocket knife, pure and simple. 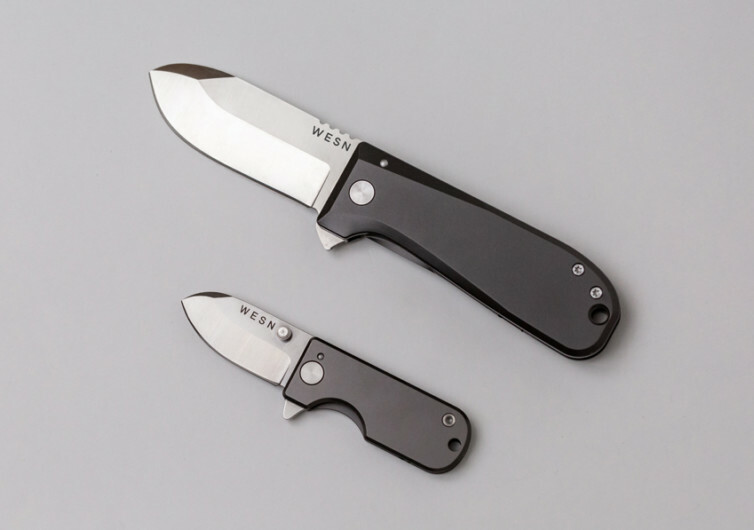 This WESN EDC is available in either titanium or G10. 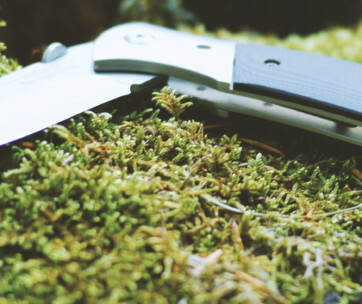 As with any titanium product, you can expect the Allman Titanium to be the toughest among pocket knives. The G10, on the other hand, provides exceptional strength in a very lightweight package. This glass fiber is perfect for those who want a different feel in their hands. 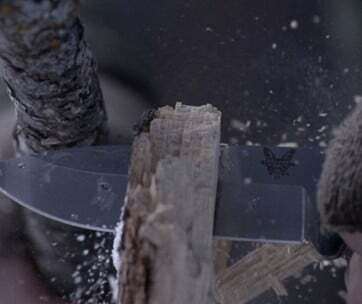 The blade features S35vn steel that’s precision-engineered to retain its sharpness through the years. There is also an overtravel stop plus a lockbar insert for improved safety. Deploying the blade is also easy with the one-handed operation of the flipper mechanism on the Allman. A machined pocket clip sure can secure the EDC pocket knife in your pocket. There’s a lanyard hole, too, for an additional carrying option. 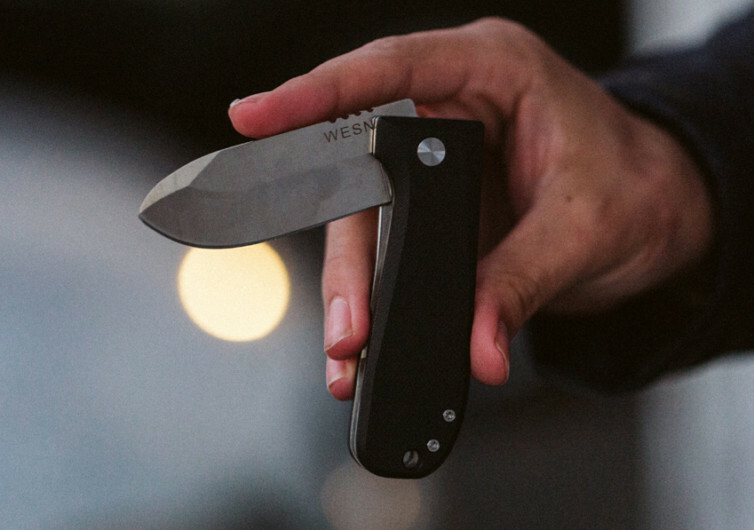 Whether it’s the Titanium or the G10 that you’ll choose, you’ll still end up with a pocket knife that is as functional as it is elegant.